Taking your divorce to court is tough, but you’ve got a champion on your side. Going to court is sometimes necessary, especially when your spouse is not reasonable or acts in bad faith. Uncertainty is the hallmark of taking your divorce to court, but our experienced attorneys will guide you through. When you can’t avoid going to court, you need a commanding advocate on your side to defend your rights and give you the best chance for a positive outcome. What is Divorce Litigation and when is it Necessary? Because divorce is an emotional and complex process, there are times when the parties involved fail to reach an agreement. Divorce litigation is the legal process of dispute resolution for contested divorces in the family court system. Divorce litigation typically becomes necessary when there is difficulty among divorcing parties to reach an agreement through an amicable process, such as mediation or collaborative divorce. Unreasonable expectations with regard to settlement terms, cases of domestice violence, and unique issues that fall outside the scope of more typical divorce proceedings may also signal the need to take your divorce to court. What Can I Expect With Divorce Litigation? A contested divorce bound for litigation is, by its nature, a conflictual process. Drawn out court schedules, perpetual arguements, appealed decisions, and other factors all contribute to the stress and expense of litigation. Generally speaking, the more conflict that exists between parties involved in a divorce, the longer and more expensive the process will be. The process of divorce litigation in New Jersey is made up of a series of steps which generally adhere to both court timelines and current laws. During the initial stage, a divorce Complaint is prepared and filed by your attorney to the court. The Complaint is then served on your spouse, after which your spouse’s attorney prepares and files an Answer. Following the Complaint/Answer period, attorneys attend a Case Management Conference with the judge, where parties involved have an opportunity to agree to the terms or, failing that, receive court-ordered dates relative to the litigation proceedings. If child custody and/or support issues are involved with the case, parents are required to attend a parents education program and subsequent parent coordination meetings. The next stage in divorce litigation in New Jersey is Discovery. During Discovery, case information statements are submitted to the court, Interogatories and Notices for Demand of Documents are prepared and submitted then subsequently answered, third-pary documents are subpeonaed, depositions are conducted, and expert analyses are solicited and reviewed. A second Case Management Conference is also conducted with the judge and attorneys. The final stage of litigation is the Settlement phase. Settlement begins with an Early Settlement Panel and the deployment of alternative dispute resolution mechanisms, such as court-required mediation. If resolution is deemed possible, alternative dispute resolution will continue until a settlement is reached and trial will be avoided. 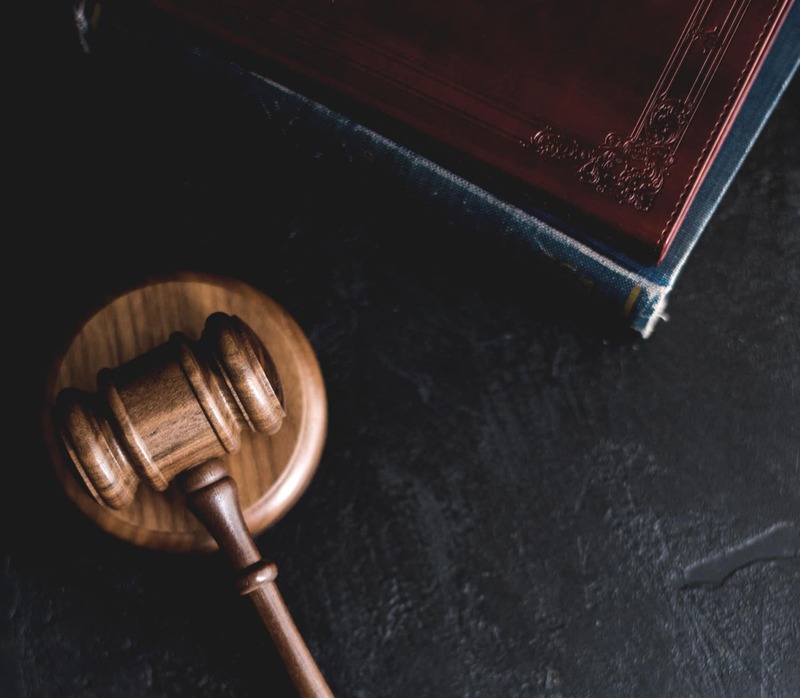 If settlement is not reached, your attorneys will prepare for trial before a judge, where testimony and evidence will be weighed and a decision ultimately made by the judge. The first step of the divorce process in New Jersey is for one spouse to prepare a Complaint for Divorce with their divorce attorney. As filing this Complaint with the court can impact your ability to negotiate freely with your spouse without court interference in mediation or collaborative practice, we suggest waiting until those options have been explored with your attorney. At Keith Family Law, our attorneys are experienced in all manners of family law and can guide you through the divorce process in such a manner as to benefit you most. Our mission is to be a commanding, results-driven advocate on your behalf. We understand the complexities involved and the emotional toll of a divorce on you and your family. If you have questions regarding your specific divorce or separation issue, or any other areas of divorce and family law, please feel free to call us for a consultation. We will provide you with individualized legal counsel with one of our experienced family lawyers. Keith Family Law is a full service family law practice located in Westfield, New Jersey that serves clients from Union County, Essex County, Hudson County, Morris County, Hunterdon County, Somerset County, Middlesex County, Monmouth County and Warren County.